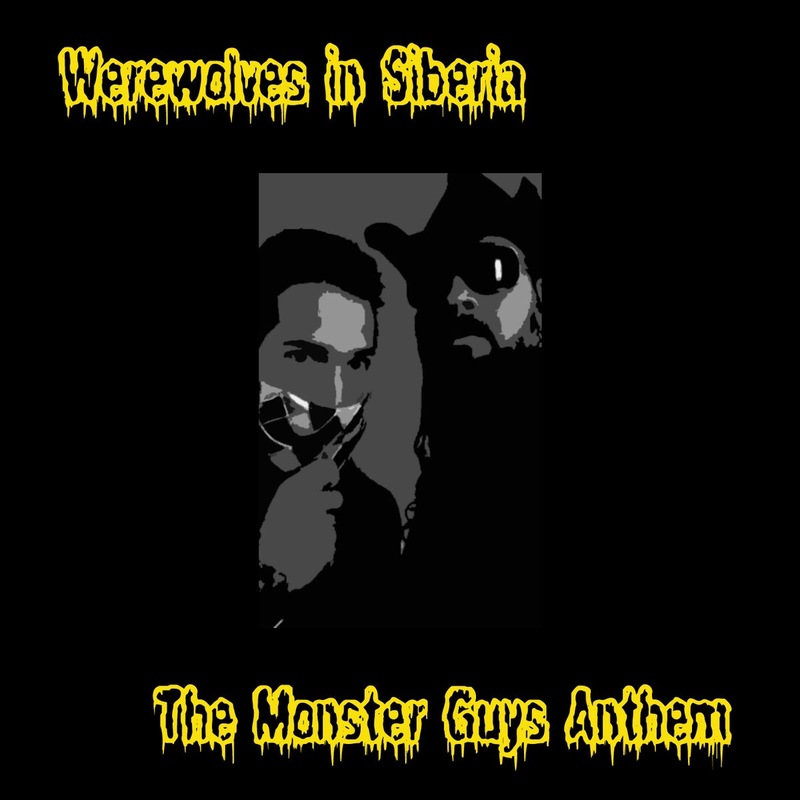 Today, I’m on The Monster Guys podcast to have a quick chat and debut the newest WIS song. It was made specifically for their show and will be part of a new EP out soon. For now, check out the show, listen to the new song and find out how you can help name it.